Home » Lectures » Healthy diet » FULL ADVANTAGE OF VEGETARIANISM » 28. WHAT’S ABOUT HONEY? ← 27. HOW OFTEN TO EAT? Answer: It depends, again, on the honey. 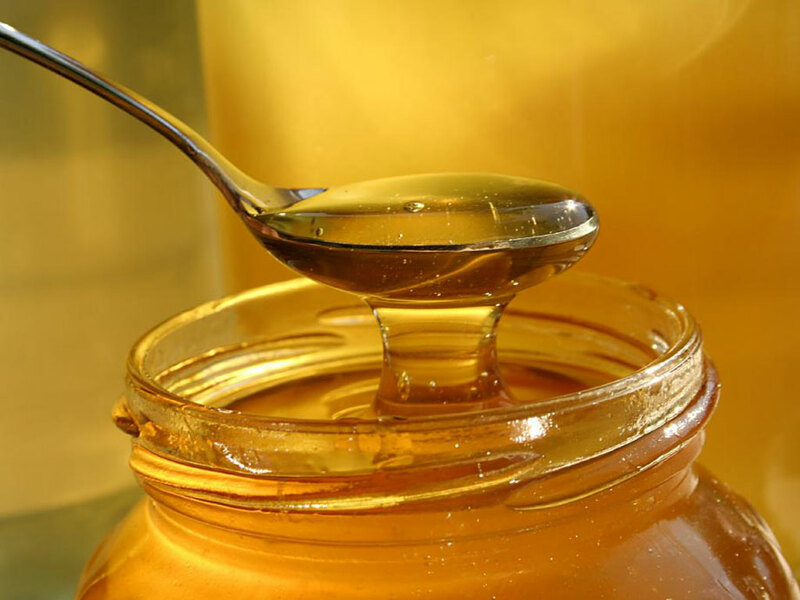 If the honey has been heated, or the bees have been fed sugar, which a lot of beekeepers do, especially in winter, then the honey is not good. If it’s really true good honey, then it can be very nourishing. Not too much. You can always overdo everything. Small amounts. Any sweet creates a lot of acid in the body. So if you are monitoring your Ph level and you see that you are not becoming alkaline, you might find you’re eating too much honey, too many sweet fruits – too much sugar, from even natural sources. One ripe banana has four cubes of sugar in it. It’s good sugar but still too much of it creates a lot of acidity in the body.